Morzine is a real life winter wonderland at Christmas – with activities to suit all ages and the opportunity to ski on Christmas day before your massive Christmas feast!! 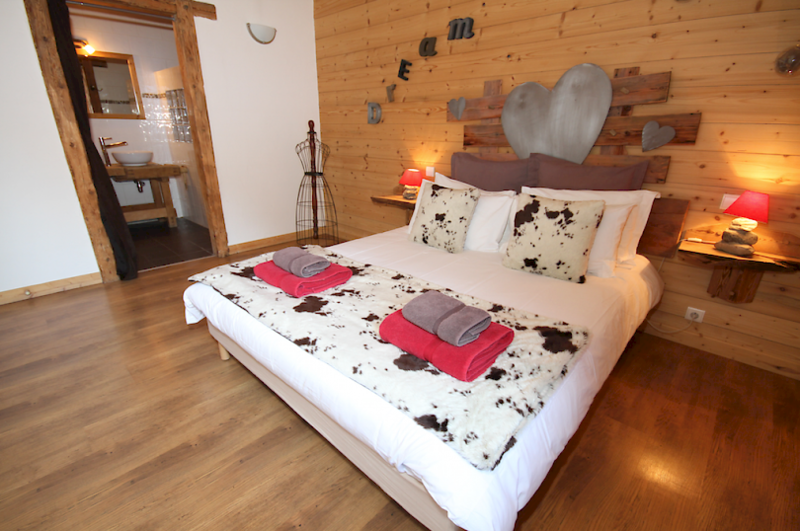 Situated not to far from Morzine’s beautiful church – Chalet Le Prele is the perfect chalet for a group of up to 12 people wanting easy access to town and the slopes. Morzine’s church provides some very unique experiences at Christmas – from Midnight Mass to English and French traditional services. Visiting Morzine for Christmas won’t disrupt your usual Christmas routine – it will just enhance it! Mountain Mavericks will make your Christmas week completely bespoke – so if you prefer a specific meat instead of Turkey, or you want to dine at a specific time of day we will cater for your usual Christmas routine! Chalet Le Prele will be completely decorated with Christmas tree’s and some special festive surprises! Before you open your presents as a family you can relax your tired muscles with a snowy Christmas hot-tub with a glass of bubbly overlooking Morzine town! Staying with Mountain Mavericks really is the only way to spend Christmas, plus you don’t have to worry about all the washing up as we have all of that covered! Just worry about how much skiing you want to do before your Christmas feast! Mountain Mavericks are renouned for family ski holidays – and even won the award for ‘Best Morzine Customer Service’ last year in the Morzine Source Awards for Excellence. So this year treat the whole family to a relaxing Christmas and let us do all the work! Sole occupancy of Chalet Le Prele is just £8650 from December 20th – 27th : based on a price for 10 people – which gives you the option to bring 2 more people free of charge! Want to see one of our other chalets? 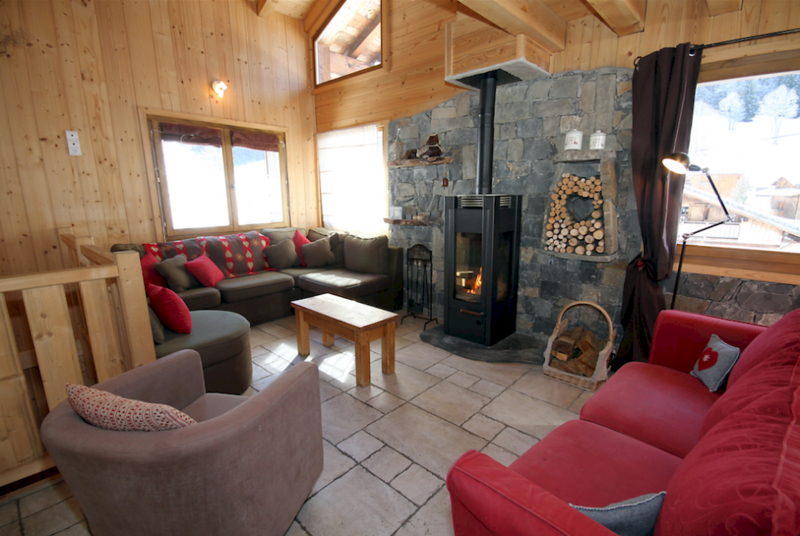 How about Chalet Kaplamaki or Chalet Ateilier?